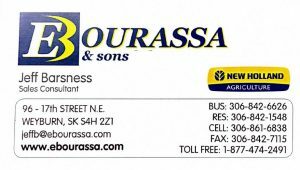 A final thank you is extended to our Team Saskatchewan National Sponsors. 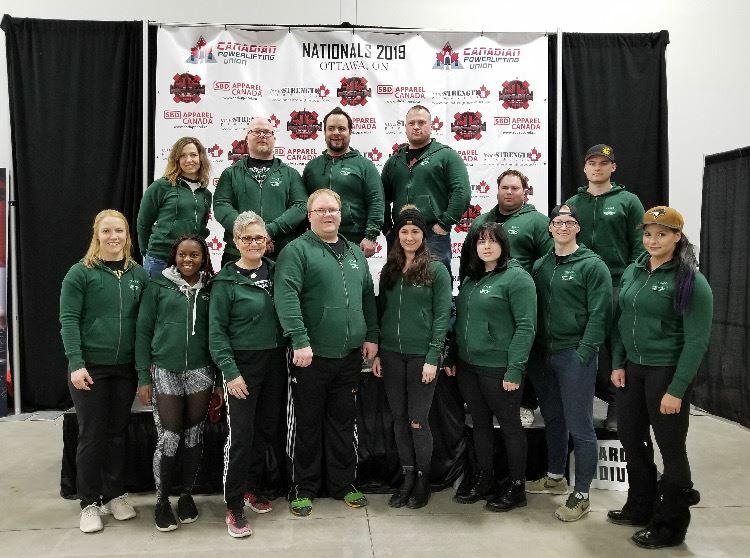 Your support allowed our athletes to look their best and proudly represent Saskatchewan at the 2019 Canadian Powerlifting Union National Championships. Registration for War of the West Open on May 18th, 2019 has opened but quickly filled all spots! If you would like to be put on the wait list or have any questions regarding the meet, please contact meet director Tyler Harnett. 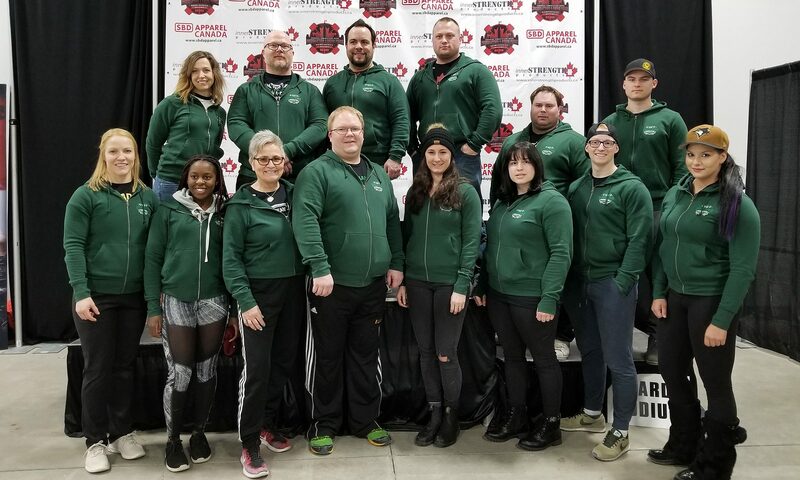 Registration for Synergy Strength Powerlifting Open on April 20th, 2019 is now open! ⁣⁣Entries are capped at 20 lifters for bench only and 56 lifters for 3-lift. Entries are being accepted until March 29th, 2019. Any questions can be sent to meet director, Marc Morris. 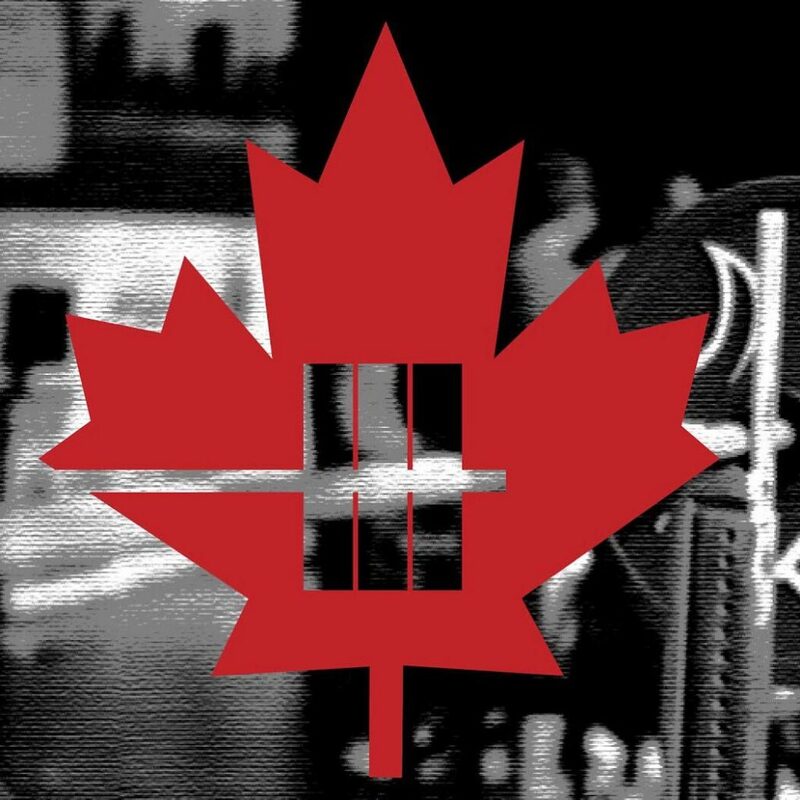 The Canadian Powerlifting Championships are just around the corner. If you are a SPA athlete qualified and registered to compete at the 2019 CPU National Championships, you are strongly encouraged to attend at a training camp. These camps will allow athletes to get to know and train with fellow teammates from Team Saskatchewan. The camps will provide athletes information on the venue, expectations and athlete conduct. Click here to register for this training camp. The entry form for the Rise Powerlifting Open on January 12th, 2019 is now open. Entries are capped to 14 lifters for bench only and 56 lifters for 3 lift powerlifting and are being accepted until December 22nd, 2018. You can register at https://docs.google.com/…/1FAIpQLSfmsCg4-3EsCCdgta…/viewform. Any questions can be directed to meet director Russ Agnew at platformsportscoaching@gmail.com. This meet has limited entries so be sure to enter soon! The SPA Annual General Meeting will be held Friday, September 28 beginning at 8:00 at the Parktown Hotel in Saskatoon. Any member with a valid SPA membership is entitled to attend and vote. Resolutions for constitutional changes must be submitted to Amy Morris no later than Sept. 15, 2018 to amydee.smith306@gmail.com. Resolutions must be written in the format of: Current Wording, Proposed Wording, Rationale. Nominations can be submitted prior to the AGM to Ryan Fowler at saskpowerlifting@gmail.com. Nominations will also be accepted from the floor. Finally, nominations are being accepted for the SPA Hall of Fame Athlete and Builder Inductees for 2018. 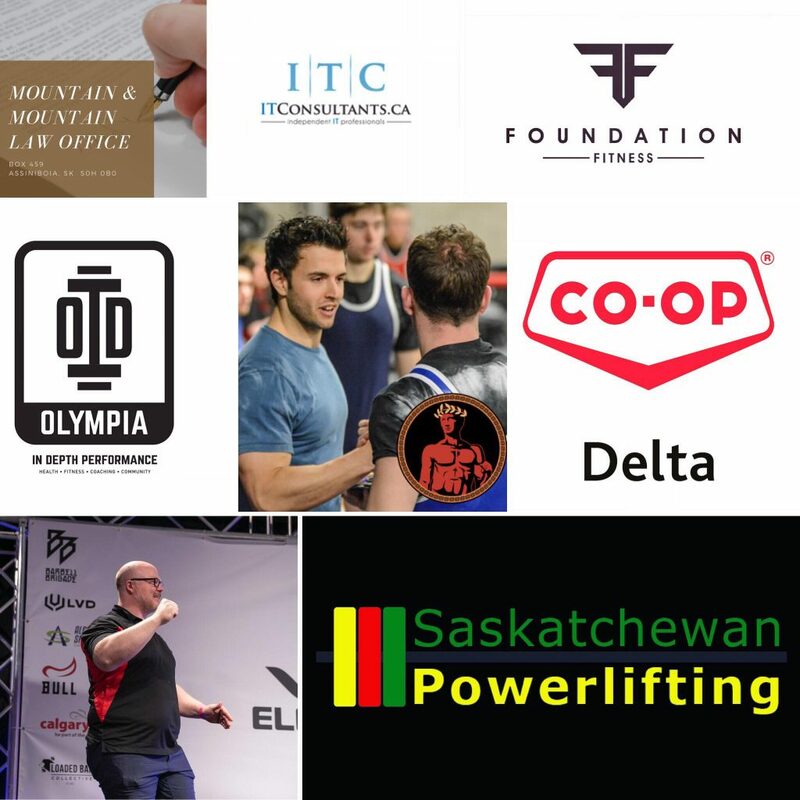 Information on these awards is available at http://www.saskpowerlifting.ca/index.php/hall-of-fame/ Nominations are to be submitted to Ryan Fowler at saskpowerlifting@gmail.com by September 15, 2018. 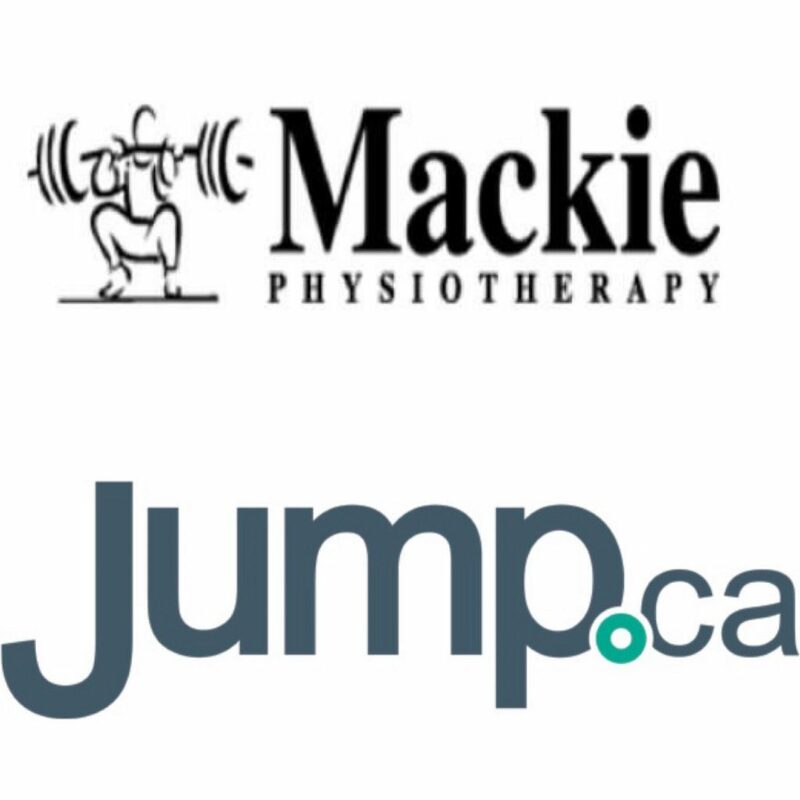 A huge thank you goes out to these sponsors for supporting our Provincial Team headed to Nationals in Calgary, Alberta in February. Thanks to these sponsors, we are able to outfit our Provincial Team with attire for this championship.